Having kickstarted her career with Hodder Moa Deckett Automobile Association selling advertising across Northland back in 1992, Jeanine learnt very early on that her passion lay in sales. Her successful career boasts some 26 years of sales experience - 13 of those, specialising in Property Management. Jeanine is certainly passionate about what she does. With the backing of an award-winning team of local property managers and a nation-wide support network within EVES, you’ll feel confident in knowing your investment is well taken care of. 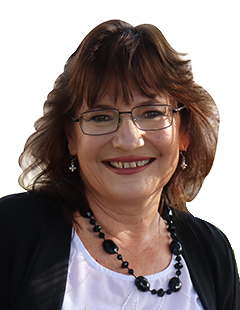 “I care about your property as if it was my own, I promise to continually strive for excellence and ensure it’s managed to the best level possible.” Talk property management with Jeanine today.